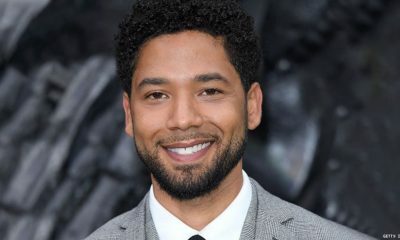 After being provided with phone records that could be crucial to cracking Jussie’s case, Chicago PD have tossed them out. 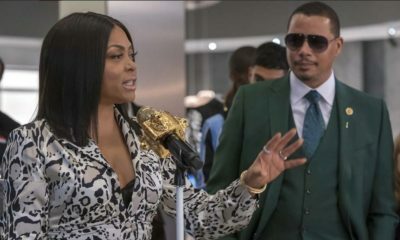 Claiming the records have been forged, CPD is asking for hard copies of the bill or Jussie’s phone. 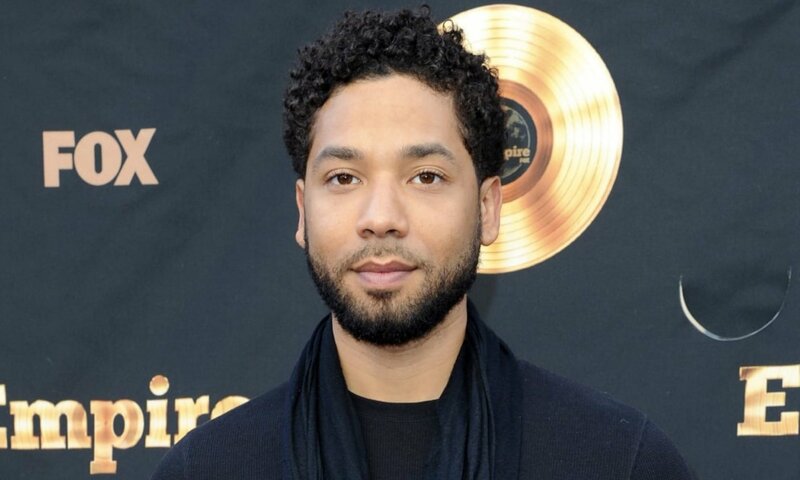 A representative for Jussie Smollett asserts that Chicago PD affirms Jussie’s account of what happened that night as consistent and credible. Still, they have requested his phone records for a second time. After receiving them in the form of a PDF document, which is susceptible to manipulation, authorities are casting them aside. 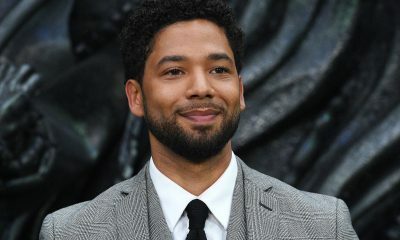 Stating that only hard evidence directly from his cell service provider will suffice, Jussie has to provide Chicago PD with either the phone bill, in its entirety, or a full download of Jussie’s device. 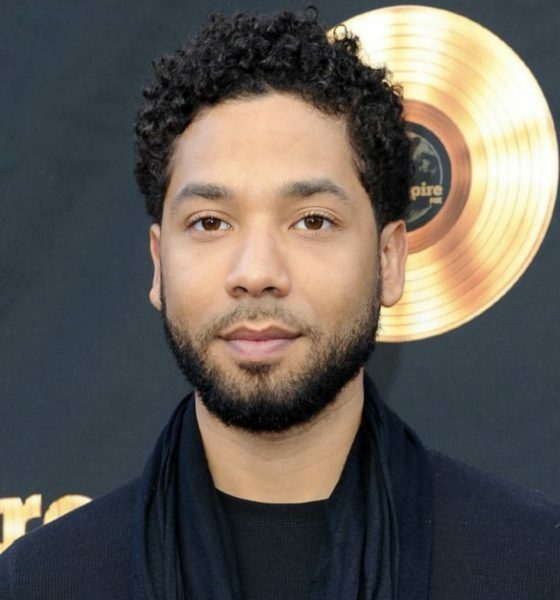 Since Jussie was on his phone with his manager at the time of the attack, Chicago PD wants the records to prove a call was made. 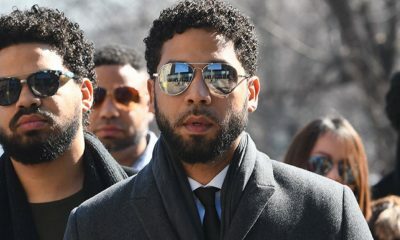 Two weeks ago, they requested the phone records from Jussie, but they were delivered February 11th. Without any video of the attack in their possession, the phone records are integral in making advancements of the case. 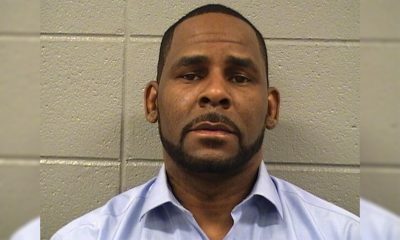 Police are continuing the investigation while treating the case as a hate crime.